Mixed playlist which always will be updated. 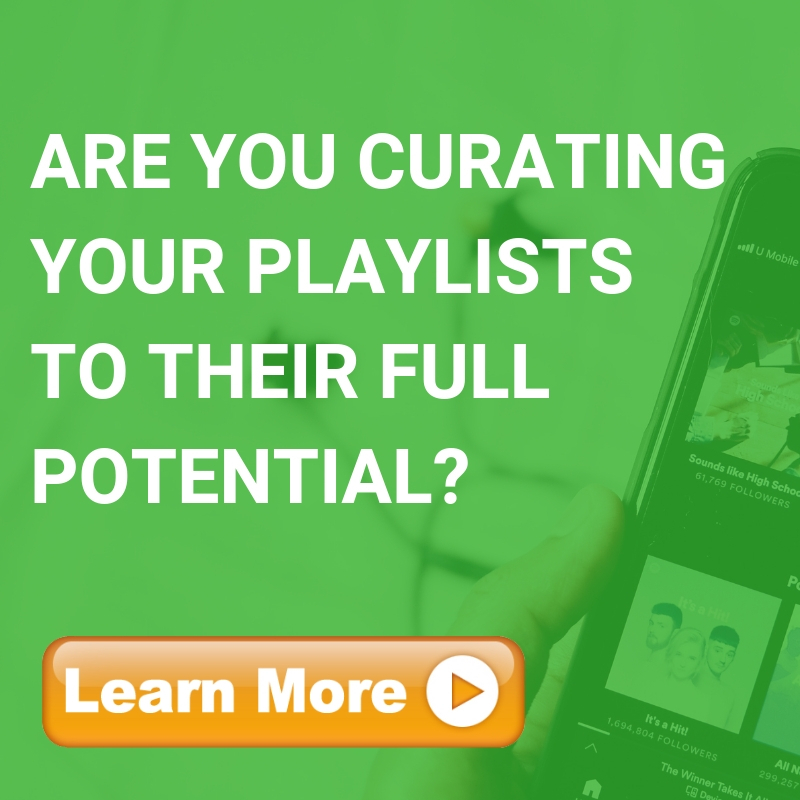 The music in the playlist contains music from EDM, Hip Hop to lounge music and more. A very diverse alternative playlist consisting of Alternative Hip-Hop/R&B, Alt-Pop, Alt-Rock and Alt-Electronic music. Artists featured include: Brockhampton, Kali Uchis, Joji, Mac Demarco, Kaytranada plus more! This playlist is for recently released indie music and features Andy Garrett, Basta Hitz and Doggy Rap from the famous Dobby the Rapping Dog. What's your new release? pop rock alternativo en castellano, grupos de toda la vida junto a nuevas promesas del indie rock. A hip-hop/rnb play list which features the likes of: Kendrick Lamar, IDK, Oddisee, Big Sean, Lungz, Fain, and more..